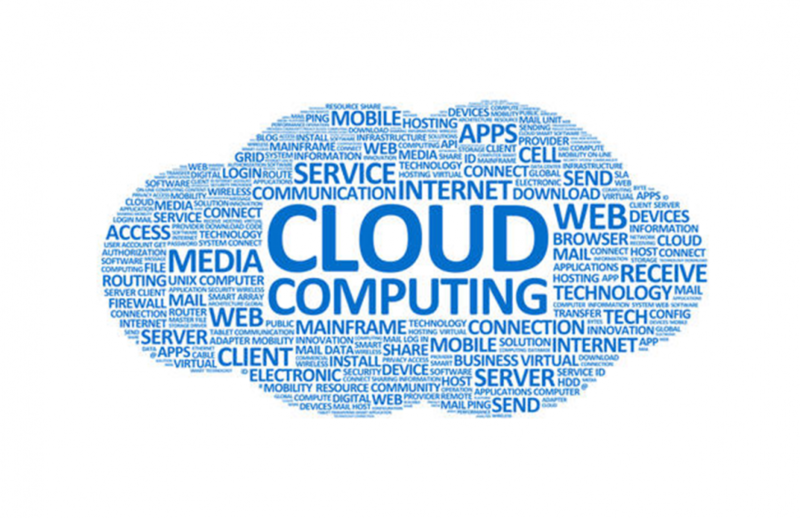 Cloud computing is here to stay. Thanks to cloud, users now have access to services which previously were prohibitively expensive. Inevitably there are downsides too, not least the skewing of the bargaining power in the supplier’s favour. When buying cloud services, follow these tips to protect yourself. Many cloud services offered today are on a shared server basis because economies of scale allow for a cheaper service provision on this basis. Nonetheless, certain organisations are opting for the more expensive non-shared cloud services, which are offered with greater guarantees of security. You should undertake a cost/benefit analysis when deciding whether or not to share. In either case, make sure that the contractual protections offered are adequate for your business needs. Check the supplier’s processes on data handling, clarifying where the data is located and how it is managed. If you do opt for public cloud, are there robust processes in place for keeping your information separate from other users? Are there dependable recovery procedures in place where a provider loses user data? Are there dependable recovery procedures in place where a provider loses user data? You should check the supplier’s policies on unwarranted risks such as data corruption or loss of data, inquiring how data is backed up and whether it can easily be reconstituted to allow for business continuity. Clarify policies on identity management and access control with the supplier, especially where confidential information is involved. You should be comfortable with who has sight of your data, what policies are in place to ensure confidentiality is maintained and what controls are in place to ensure data cannot be copied or removed. Contracts with providers can be vague when it comes to the support and management arrangements on offer; you should raise any concerns at the pre-contract stage. Public cloud providers are less willing to agree to customised service levels, mainly due to their low-cost model. Contracts vary substantially given the range of services and approaches available; therefore each agreement needs to be considered in its own context. Consider how issues are raised and resolved and in what timescales. Are there any consequences of supplier failure to hit service levels? For example, is there a service credit regime or a right to terminate which apply in circumstances of supplier failure? If you are operating in a regulated sector, you must ensure compliance with any requirements applicable to your business (such as accounting and auditing standards or corporate governance obligations). Carefully review the policies of the supplier to satisfy yourself that they meet your requirements. It is not unusual for suppliers to hire sub-contractors to undertake certain aspects of their services. Make sure to obtain clarification on which services are sub-contracted and on what terms. You should ensure that these terms mirror those that have been agreed with the supplier. Sometimes there can be an element of integration and a blurring of the line between your application and the supplier platform is used to create advertising mailshots and copyright is created. Make sure the contract is clear as to what belongs to you and that your intellectual property is adequately protected. Because it is common for there to be limited scope for negotiation with cloud service suppliers, you should consider the specific clauses for termination, from both a contractual and practical perspective. How easy is it to end the arrangement and move to another provider? What is the process for extracting data and what are the costs involved? Use an expert. We have saved the most important for last. If cloud services are not a core part of your business, you are unlikely to have experience in negotiating with cloud service suppliers. Of course, those suppliers negotiate their terms day in day out. This can mean that negotiations take longer and the buyer is disadvantaged. Level the playing field by getting tailored advice from the experts. With his specific experience in this area, Antony Hall in the Commercial Team at Mincoffs Solicitors will make sure that your interests are protected. Contact Antony Hall, partner and head of Commercial at Mincoffs Solicitors, on 0191 212 7734 or email ahall@mincoffs.co.uk to make an initial appointment.